We Bring the Course to You! 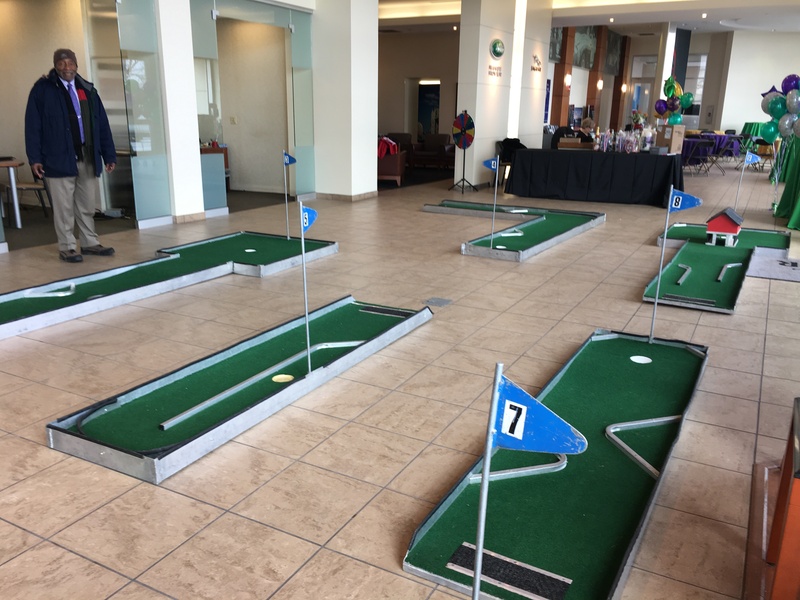 Bring the fun to your next event with our mini golf rental! Our course comes with 9 separate obstacles and is fun for all ages. This game will put your skills to the test! 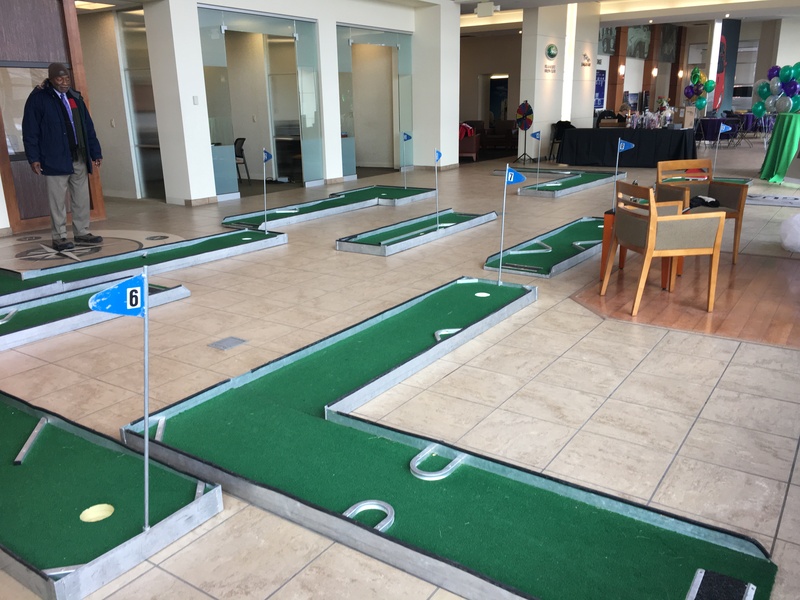 Our Mini Golf comes with 36 putters and 36 golf balls with enough pencils and scoreboards to keep track! A great addition to any party! 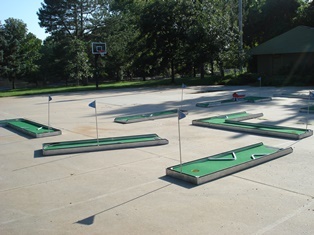 Space Requirements: Each hole is 8’x10’ The entire course requires a minimum 30’x30’ area.